Just recently bought the Narciso by Narciso Rodriguez, and I love it!!!!! It's a sweet and spicy scent, that I believe is good enough for year-round use. ;-) It starts off with a sweet, creamy floral and slowly the spice sparkles in to stay forever. 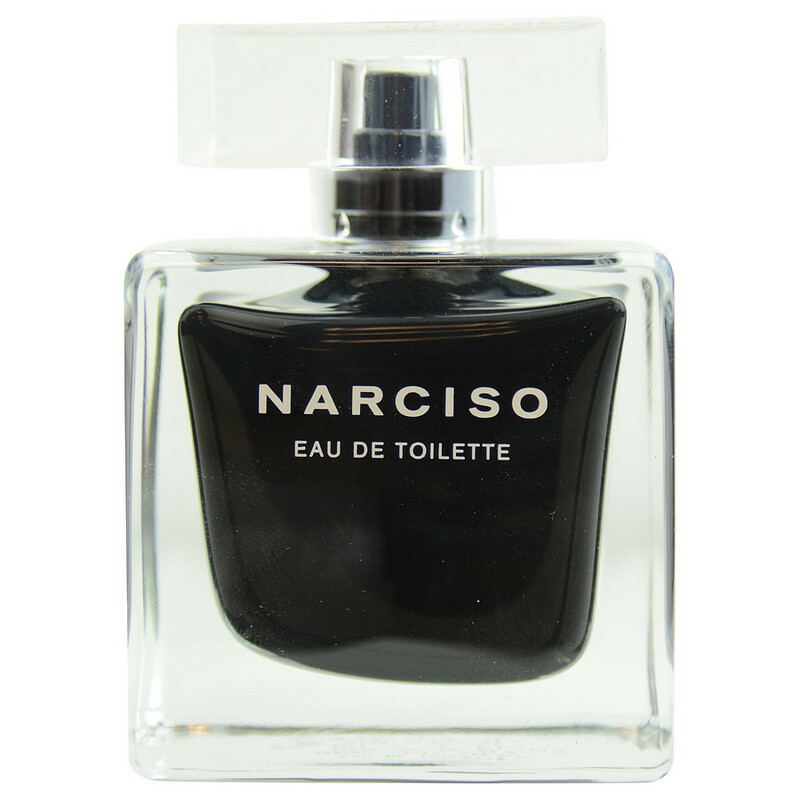 Narciso is the closest scent I have found that remotely smells like Ralf Lauren’s discontinues Tuxedo from the 80’s. This scent is fabulous. It’s rich. Love it. the edt that stays more than 8 hrs on me. got a lot of complement when i wear this. i was debating on getting this or the white one but due to the budget issue i stick on to this black bottle and im never disappointed. it is woody, musky and rosey. i really like it.